The pluvial systems are based on the ability to collect, conduct water and flow at the lowest point. 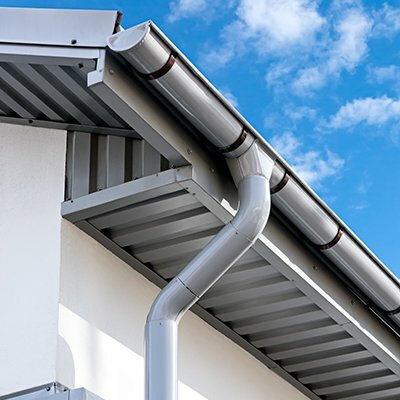 It is done with the help of gutters and downpipes to the ground. Beyond their applicability, BrunTek pluvial systems bring character to any type of construction. It is used in roof drainage and in residential, industrial, commercial buildings. Why to choose BrunTek pluvial systems? BrunTek pluvial systems allow water to drain from the roof in an organized and fast way. They can be designed according to building characteristics and your requirements. To provide construction safety, pluvial accessories are optimized to achieve the required performance and reliability.